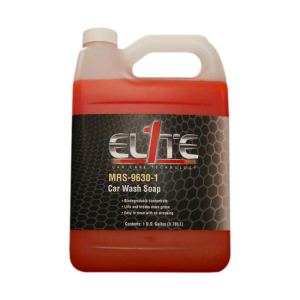 An effective cleaner against harsh salts and other road grime that build up on surfaces and underbody. This environmentally-friendly soap uses powerful cleaning agents that act as lubricating foam to clean surface contaminates and also make the rinse process quick and easy. Safe to use on fresh paint.